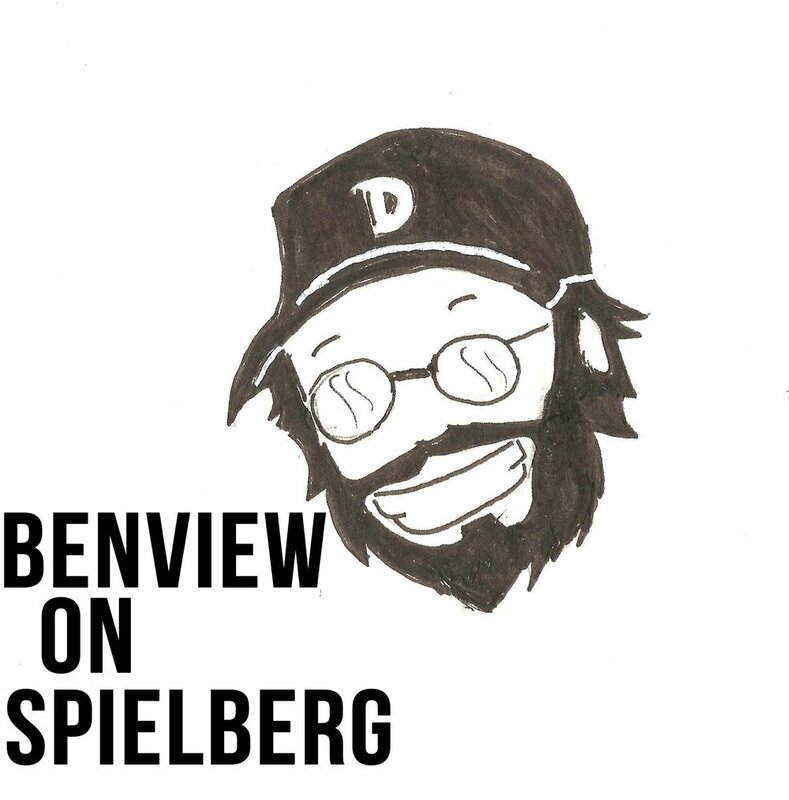 Justin and Emily sit down to discuss Spielberg's first major science fiction feature, Close Encounters of the Third Kind. NOTE: At the end of this episode, we erroneously stated that our next episode would cover Raiders of the Lost Ark. We neglected to check the Internet where we would have discovered that Spielberg's next film was, of course, 1941. We apologize for this error.